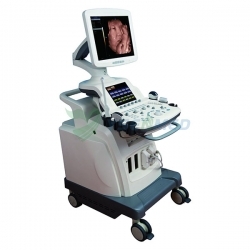 No matter the object is in the center or on the fringing field of the image intensifier, the images are the same. 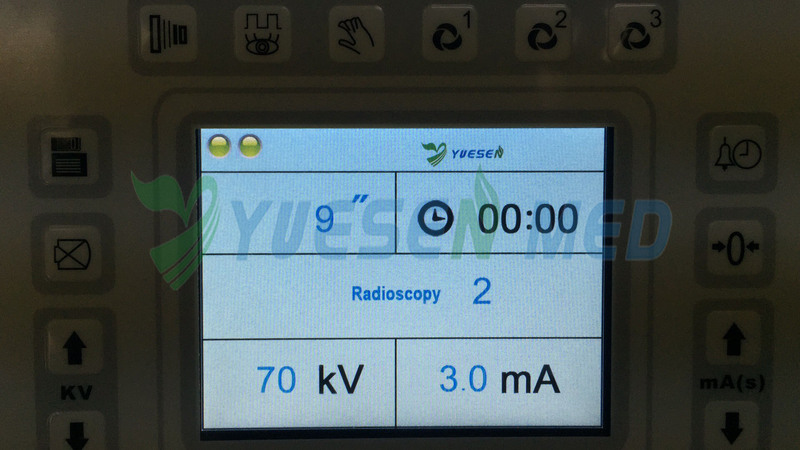 The exposure dose is reduced. 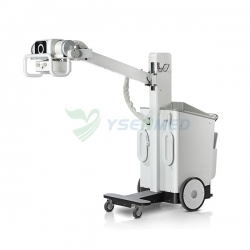 C-arm stander(with perfect C arm balance system) of ultra-quiet motor-driven up and down, easy and handy to operate. 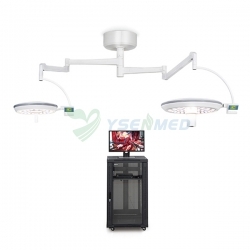 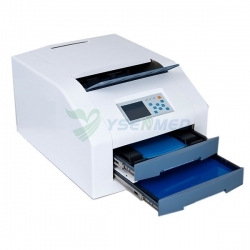 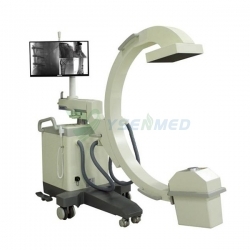 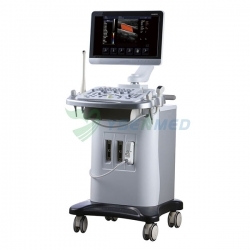 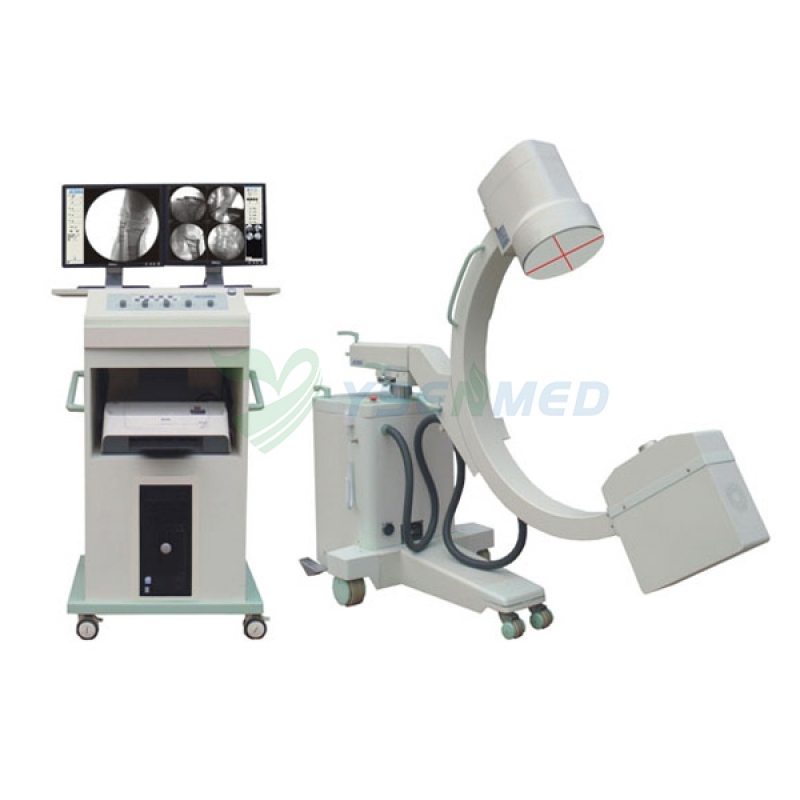 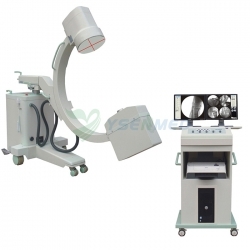 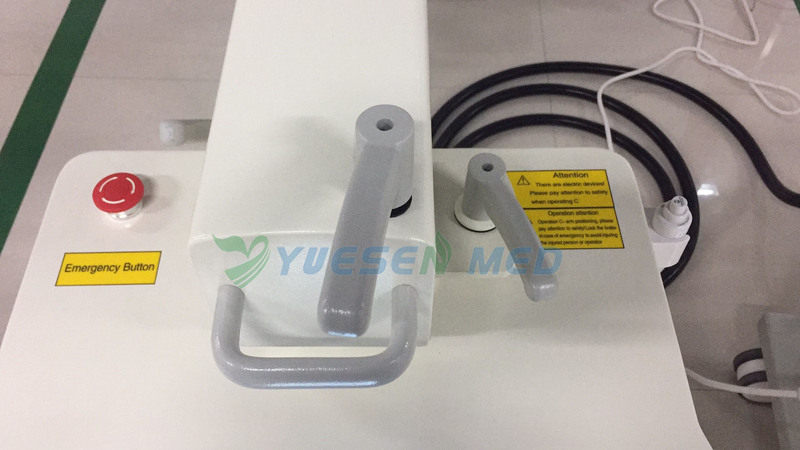 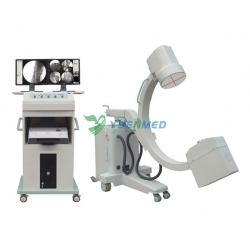 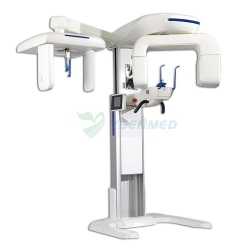 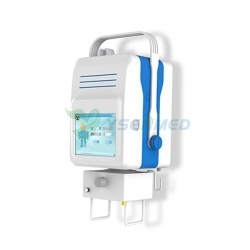 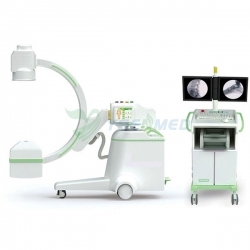 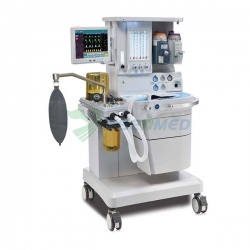 The machine can maintain balance with up and down of the C arm. Laser positioning function can help to position precisely and reduce exposure times in the operation, reduce unnecessary radiation. 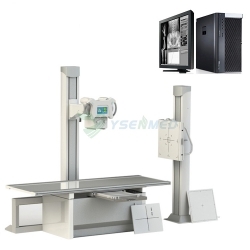 million pixels high-definition, high-speed CCD camera, a 1024 × 1024 matrix, 30 frames per second image acquisition, through real-time adjustment of window width, window level, noise reduction, sharpening and Gain adjustment to ensure high-quality and high-resolution images. 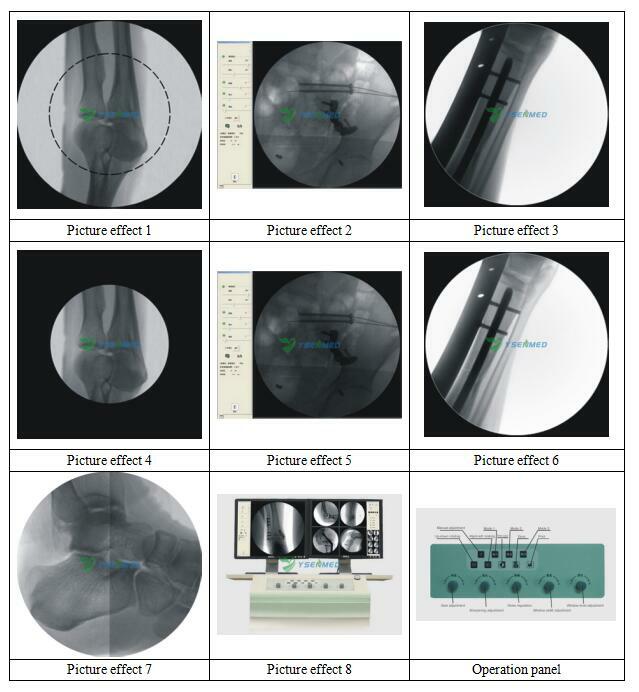 Obtain images by real-time adjustment of window width,window level, displaying images with different brightness. 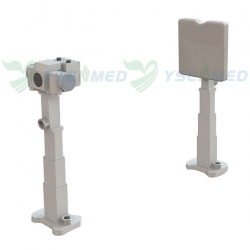 Can amplify image signal, reduce x-ray dose, suitable for patient with super large size. 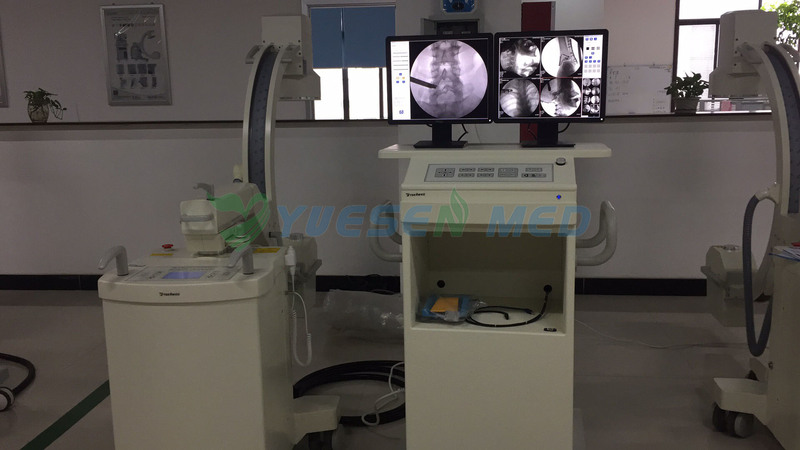 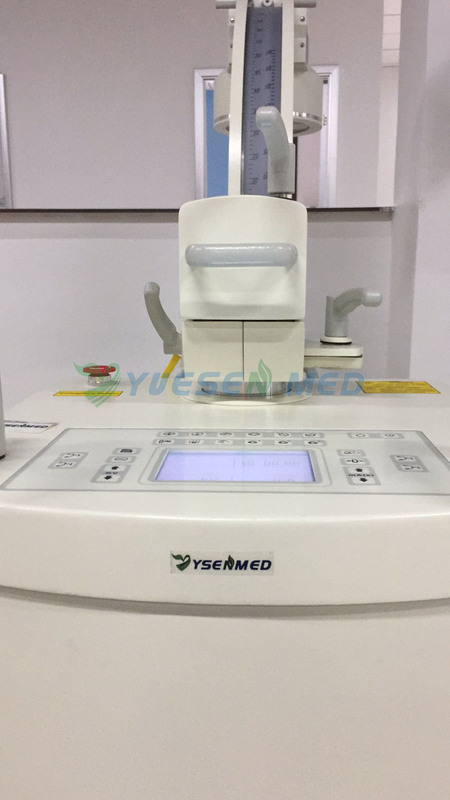 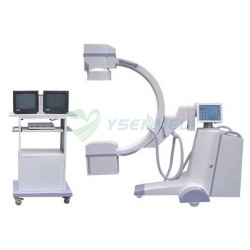 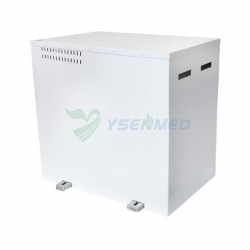 YSENMED Digital 50kW C-arm x ray machine YSX-C50D was finished installation in Niger From Yueshen Medial Equipment China.